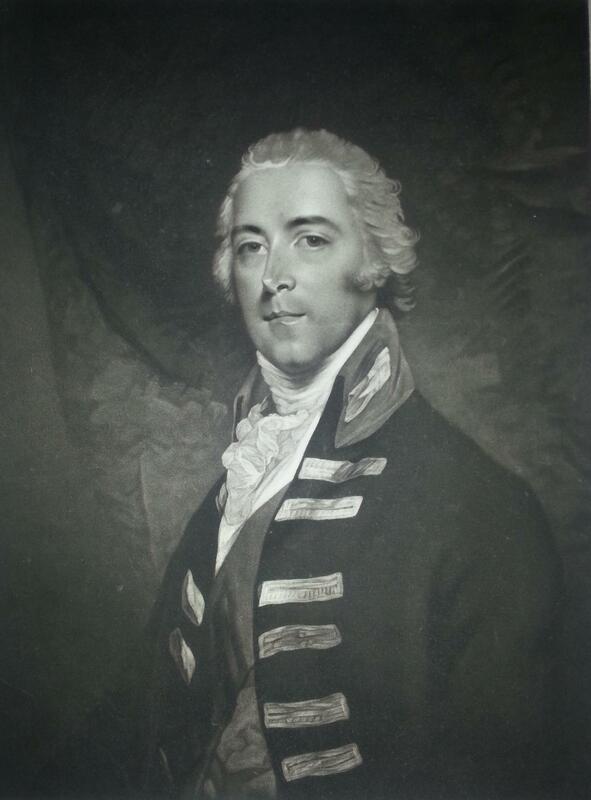 In May 1808 John, 2nd Earl of Chatham braced himself to write to his mother’s old companion, Catherine Stapleton. 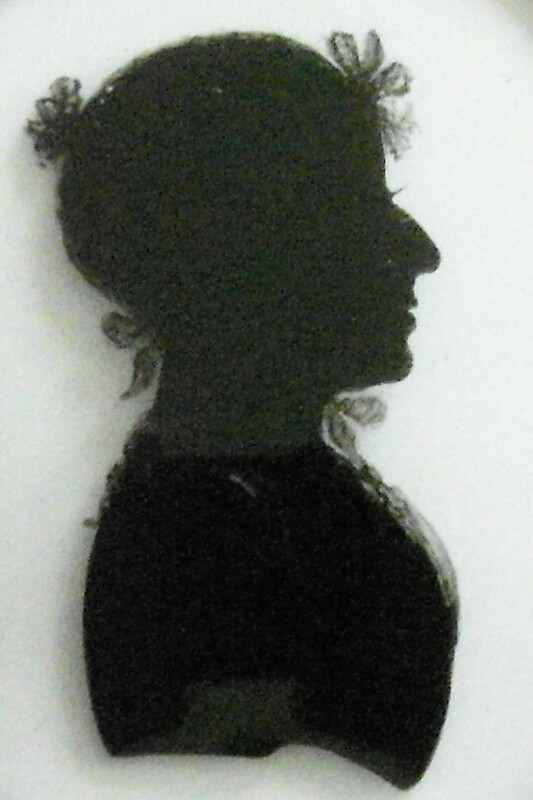 Mrs Stapleton (the “Mrs” was a courtesy title only, since she never married) had lived more or less permanently with the Dowager Countess of Chatham from 1782 until Lady Chatham’s death in 1803. She thus had a strong claim on John’s remembrances, although I have a feeling she never forgave him for selling Burton Pynsent in 1805. Most of these “misfortunes” were clear enough. Many of them were self-inflicted, and for more see my post on the subject of John’s finances generally. I suspect, although I have not yet been able to substantiate this, that John had been sued over the sale of Burton Pynsent by the purchaser of the estate, John Pinney, and the fallout of this was no doubt one minor “misfortune” . 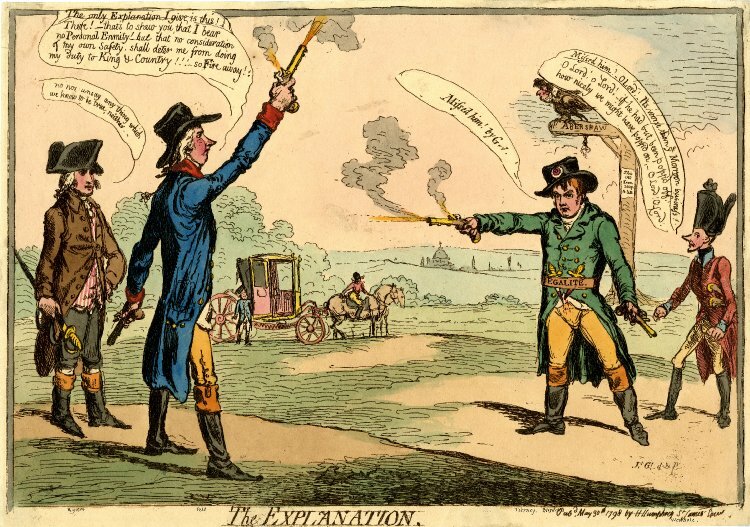 The more significant ones were, most obviously, the death of John’s brother William Pitt in January 1806 and the subsequent break-up of his ministry, during which John Chatham lost the salary he had received as a Cabinet member in continuous service since July 1788. In May 1808 he was back in office, but presumably his credit had not yet recovered from eighteen months without a salary. A little digging revealed that Mary Chatham had, in fact, been ill for over a year by the time John wrote to Mrs Stapleton. She may in fact not have recovered from the “delirious Fever” that nearly prevented John attending his own brother’s funeral in February 1806, and which marks the beginning of the mental troubles that would plague her on and off for the rest of her life. Certainly she was not well in April 1807, as is made clear in a letter, almost certainly written by her sister Georgiana, in the Leicester and Rutland Record Office Halford MSS. 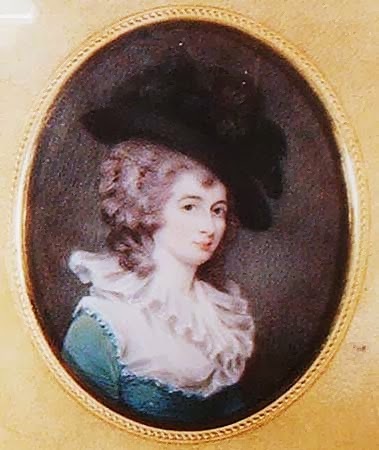 Georgiana Townshend was Mary’s only older sibling, born in 1761. She was unmarried, and seems to have spent much time as a live-in nurse to Mary during her lengthy periods of ill health, starting with Mary’s rheumatic episode in 1784. Her anonymous letter to Halford (then plain Henry Vaughan) of 14 April 1807 is especially interesting because it corroborates so many of the symptoms Mary suffered from during her relapse ten years later: this was clearly an attack of the same illness, whatever it was. My cold is better but I am shocking horrible in mind & spirits &c. Oh why, why write to write this so, keep it to yourself … or rather burn it, tell me I may be suddenly different. Nonsense my head can not go on so. God bless you. She displayed suicidal tendencies, as she was to do ten years later, although Georgiana seemed to think there was no real danger. Georgiana reported her muttering “she could not live in this way (that you perceive is the old Story) [and] she must put an end to it” . She will not think he thinks her well, tho’ she tells my mother nobody thinks her well, but him. … She has regretted to me that poor L[or]d C[hatham] thought her getting better when she was as ill as ever, & alas! there is I fear too much truth in that. I leave you to judge in what state she [Mary] must have been, before she would attempt to Strike me, which her L[ad]yship actually did on Tuesday at dressing time, fear made me shrink from her, & she immediately became conscious of what she had done, & kept on mumbling to herself … She was very bad in the afternoon, but much worse at dressing time, she never struck me before, but has many times gone off in a very violent way. I asked her L[ad]yship to take some Cordial, which she did[,] afterwards finished dressing, & went out very quietly with my L[or]d. … Since Tuesday her L[ad]yship has been upon the whole tolerably quiet, she complains of being very much tired in the Morning. Her L[ad]yship does not go to bed till after two in ye Morn[in]g.
As Georgiana noted, “She will be relieved by there being no Drawing Room Thursday.” Mary’s existence, drifting in a drug-induced fog from function to function, must have been unimaginable. Nor was it enough to prevent gossip. By the end of the year Mary’s state was, unfortunately, the stuff of opposition tittle-tattle. 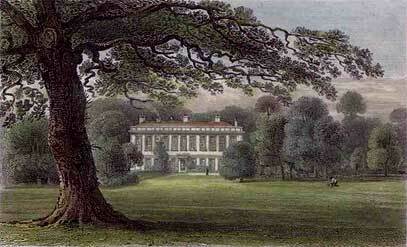 “Lady Chatham is at Frognall … under some symptoms of a mental derangement,” Lord Auckland reported to Lord Grenville in November 1807, and in January 1808 Thomas Grenville wrote that Mary was “much disordered in her senses.” These were family connections — the Grenvilles were John’s first cousins — but they were not friendly either to John or the ministry he represented. I find it hard to believe that Mary’s condition was not more widely known. Mary’s 1807-8 illness may have had a long-term significance. 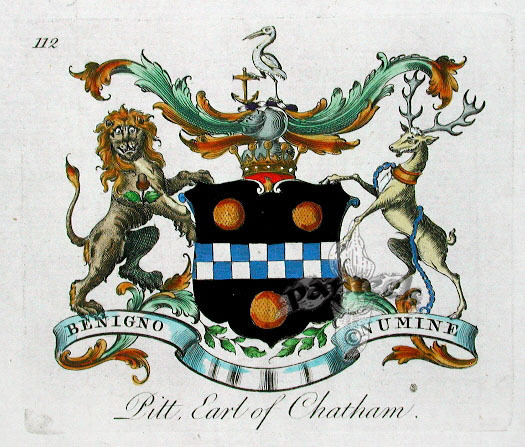 I suspect very much it was a strong reason for Chatham pulling himself out of the running as a potential First Lord of the Treasury following the collapse of the Ministry of All the Talents and the Duke of Portland’s growing ill health. I suspect, too, it was one of the primary reasons why Chatham declined the command of the British Army in the Peninsula. Mary Chatham’s mental problems cast a long shadow. On the one hand they ensured that Arthur Wellesley was appointed in the Peninsula, a major step on the road to victory over Napoleon; but on the other they set John Chatham on his path to Walcheren, and disgrace. Lord Chatham to Thomas Coutts, 23 November 1808, Kent RO Pitt MSS U1590/S5/C42. I am grateful to Stephenie Woolterton for alerting me to this letter, and transcribing it for me. So wrote Lady Harriot Pitt to her mother of Mary Elizabeth Townshend, soon to be engaged to Harriot’s brother Lord Chatham. Mary’s lameness passed, and no further mention is made of it in Harriot’s correspondence. Three weeks later John Chatham proposed to Mary Townshend; within two months they were married. Nobody anticipated that Mary would spend nearly the whole of the first three years of married life an invalid. The “lameness” Harriot noticed in May 1783 may have been due to a number of things. It may have been a congenital issue, such as hip displasia, that was not picked up until later in life. It may have been early onset arthritis; it may have been some sort of deeper-seated metabolic illness like fibromyalgia. It may have been something entirely different. Whatever the cause, and whatever brought on the attack (a miscarriage perhaps? ), by April 1784 Mary had taken to her bed. But Mary did not walk again for a very long time. In November 1784, Anne Robinson (Lord Grantham’s sister) reported that “Lady Chatham … now talks of Standing which she has not done for above eight months”. Two months later Mary was still ill, although by this time she seems to have been improving. 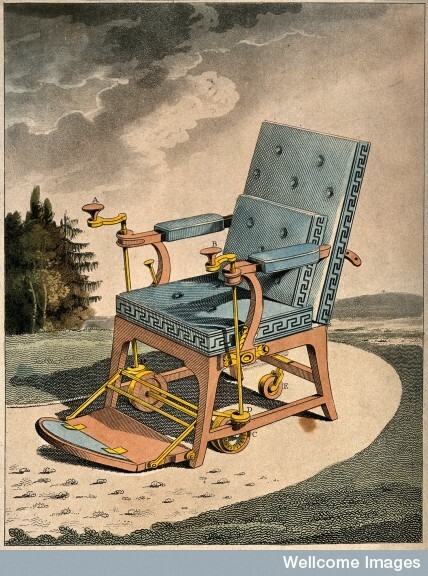 Lord Grantham noted he had heard she was now able to use a “Merlin’s Chair”, a sort of wheelchair invented by John Joseph Merlin, a Swiss inventor. The chair enabled Mary at last to navigate around her house and her spirits rose accordingly: her “health is now very good”, Lord Grantham reported. “She has Strength sufficient to get in and out of her Chair.” By the middle of January she was finally walking across her room for the first time since at least the previous March. 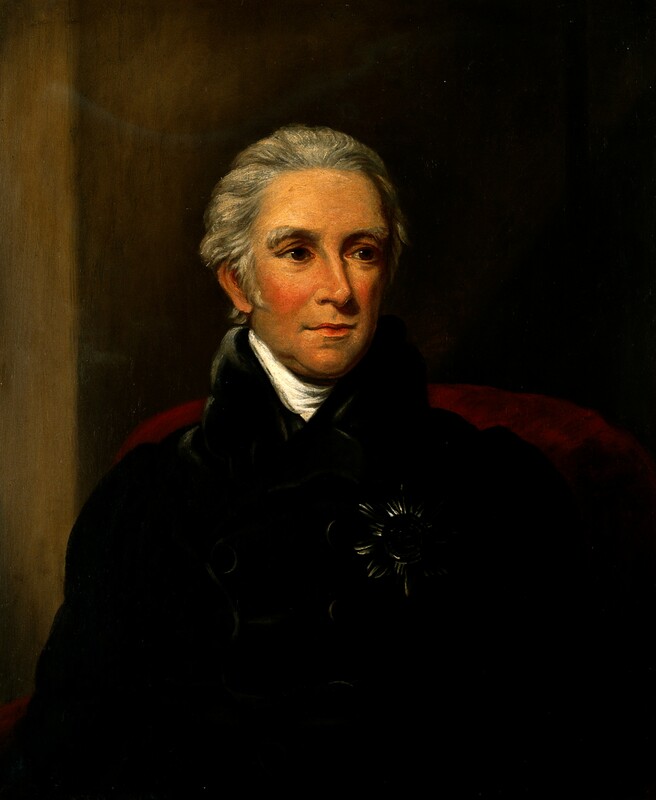 “Mr Partingdon” was in fact Miles Partington, a fashionable surgeon whose speciality was to use the power of static electricity to treat rheumatic and nervous complaints in his patients. Mary would have come to his house on Great Russell Street, and would have sat in a comfortable chair propped up on glass blocks while a servant turned the handle of Partington’s machine. 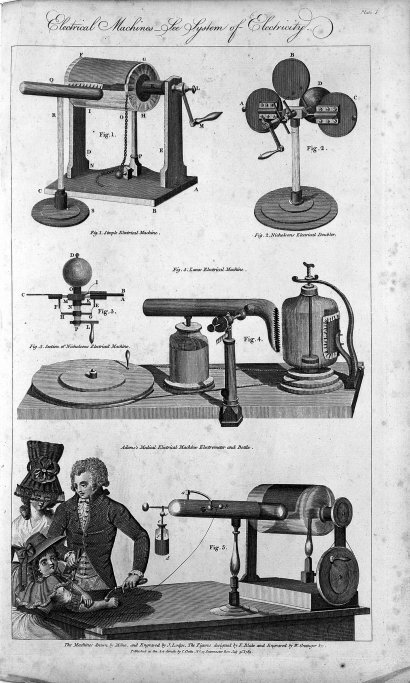 A large wheel rubbed against a cushion stuffed with horsehair, while metal rods channelled the resulting static electricity into a Leyden jar. Once fully charged, Partington would have put on a pair of gloves, taken hold of two metal rods insulated with glass handles, and channelled the electricity onto specific points on Mary’s leg and hip. I can’t believe it worked very well, but Mary by this time must have been desperate to believe in anything. At this time Lord Chatham’s childhood tutor, Edward Wilson, “had the pleasure” of reporting to the Dowager Countess of Chatham that her daughter-in-law was “actually in a state of recovery which I had considered as a hopeless event.” But Mary’s improvement was much slower than anticipated, and she possibly suffered another relapse shortly afterwards. 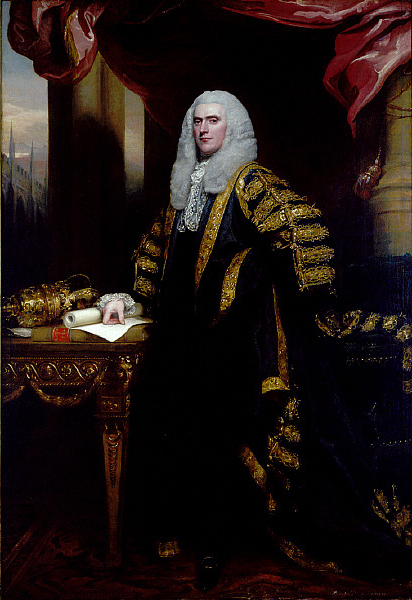 At any rate, Lord Chatham cancelled plans to travel to Ireland to visit his friend, Lord Lieutenant the Duke of Rutland, and took Mary to the fashionable spa of Buxton instead. The Peak District waters did not do their job: “Lady Chatham has not received so much benefit from Buxton as she expected, but is told it will appear when she has left the place a little time,” Anne Robinson wrote to her brother Frederick. By December, however, she was well enough to go on a hunting trip with her husband near Grantham. By the end of the year, though, Mary’s health was much better established, so much so that she became pregnant (possibly for the second time). 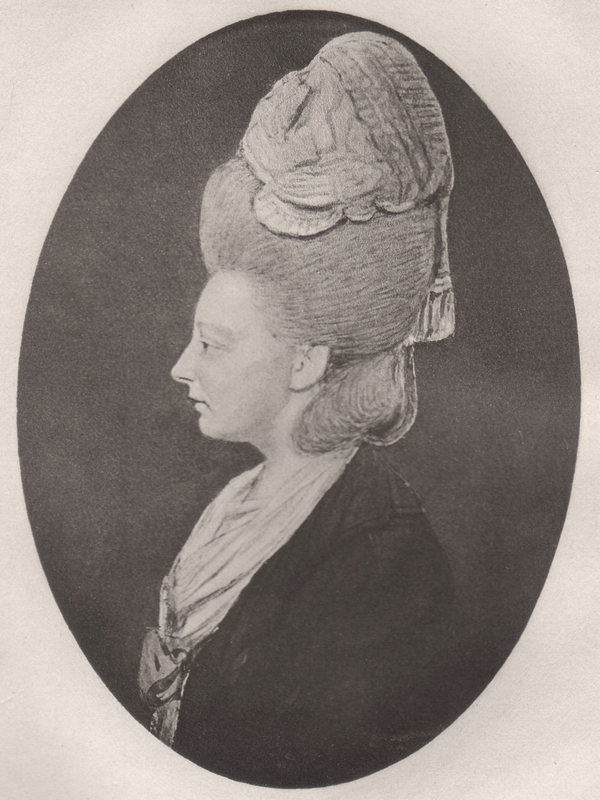 “We have been seasonably chear’d with a piece of news that was communicated to me last Sunday, from the very highest Authority [probably Lord Chatham himself], respecting Lady Chatham on which we most cordially congratulate your Ladyship,” Reverend Wilson wrote to the Dowager Countess of Chatham on 5 November 1786. “Besides the welcome prospect of increase we hope it will be a means of restoring her Ladyships health”. Alas Mary’s pregnancy ended in a miscarriage before the end of the year, but she does not seem to have been especially unwell during 1787. By 1788 was at last able to engage in some political work, canvassing for Lord Hood during the 1788 Westminster by-election and, in 1789, acting as a patroness for the White’s Ball in honour of the King’s recovery from insanity. Lady Chatham is I am afraid going to have some return of her old Rheumatick complaint. She has been for some time much more lame than usual: and I called a few days ago when she could not well move out of her Chair. This she attributed to having been electrified too much; but I am afraid she does not get better. All Lord Chatham’s friends would have remembered, all too well, what long-term effects Lady Chatham’s “rheumatick complaint” might have. On this occasion nothing seems to have come of it, but its spectre must always have hung over their marriage. Unfortunately for the Chathams, Mary’s health was not destined ever to be robust, and in later life she succumbed to mental instability on at least two prolonged occasions. Whether that mental instability was a progression of her earlier rheumatic problems I cannot say, but one thing is for sure: Mary Chatham was never an especially healthy woman. It’s rare to find any John-related artefacts out there, perhaps because people didn’t think his things worth keeping (the “wrong Lord Chatham”, as it were). A few months ago, however, I discovered something on the web that actually belonged to him. 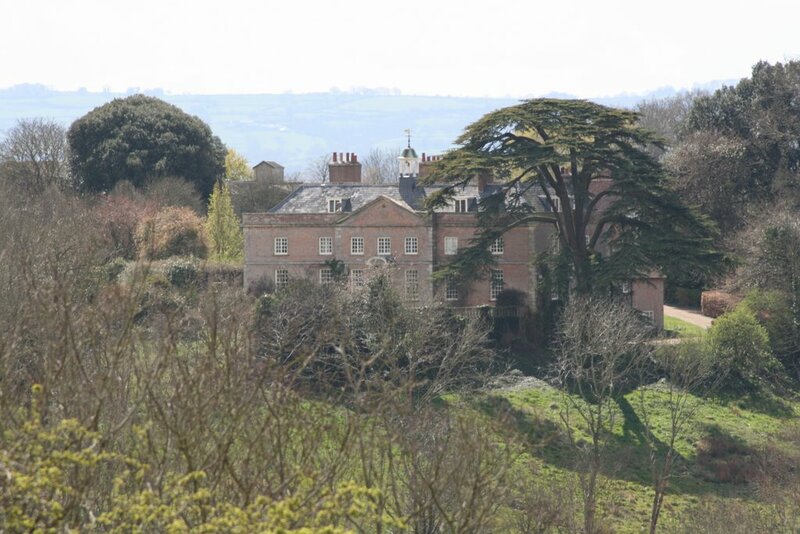 It was found on 1 February 2006, somewhere “in the Curry Rivel area” in Somerset, presumably on the Burton Pynsent estate, where the Pitt family had a house. I’d guess John was out walking or riding around his estate and lost part of his seal. It’s just one of those reminders that the people I read and write about were actually human beings, who were liable to lose things (and probably quite annoyed about it afterwards). I have not seen any manuscripts sealed with this particular design, although to be fair most MSS do not include the envelopes along with the letters (some do, particularly if the inside of the envelope formed part of the letter). 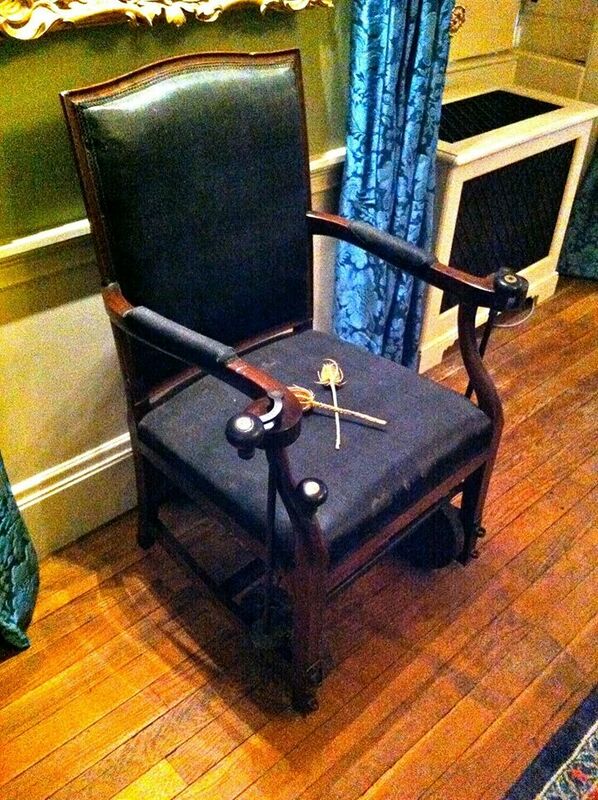 I do wonder if it is a pre-1790 seal, since John was invested with the Garter in December of 1790 and was so proud of it he put his star/garter symbol on absolutely EVERYTHING. Without knowing more about heraldry, however, I could not say for sure. 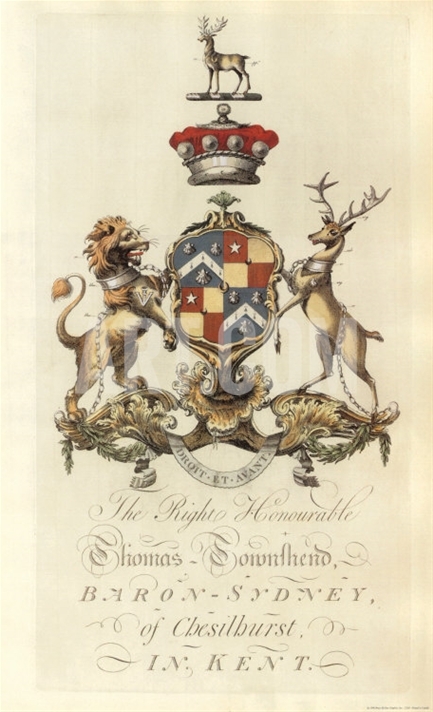 I would very much like to see a colour version of the Pitt/Townshend crest. I may have to make one myself!